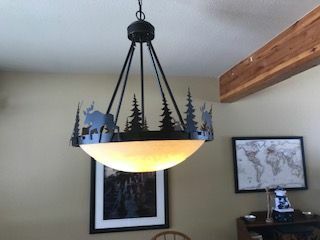 Selling our mountain themed, dining room chandelier in new condition. 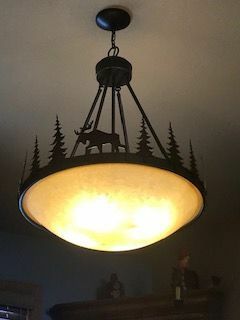 Was asking $75 OBO- Make us an offer! Last bumped by conifermama on Apr 14, 2019 5:59 pm.